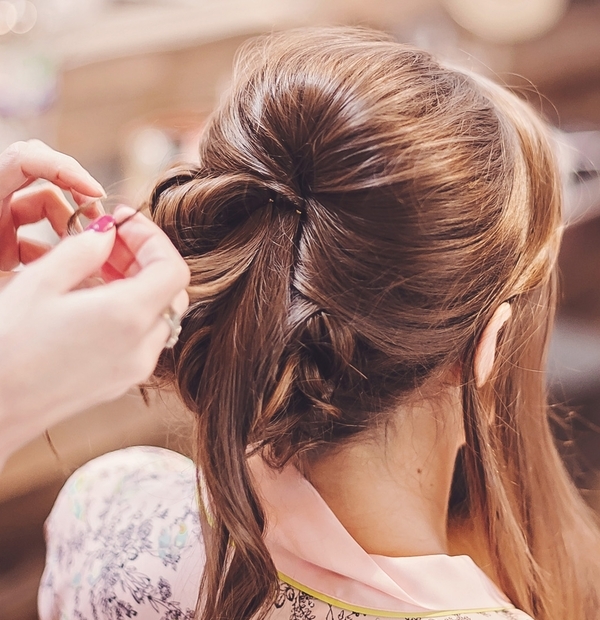 Are you looking for some bridal hair and make-up advice? Why not request a call back and have a chat with one of our team who can guide and advise you on what will work best for your style. We look forward to hearing from you! 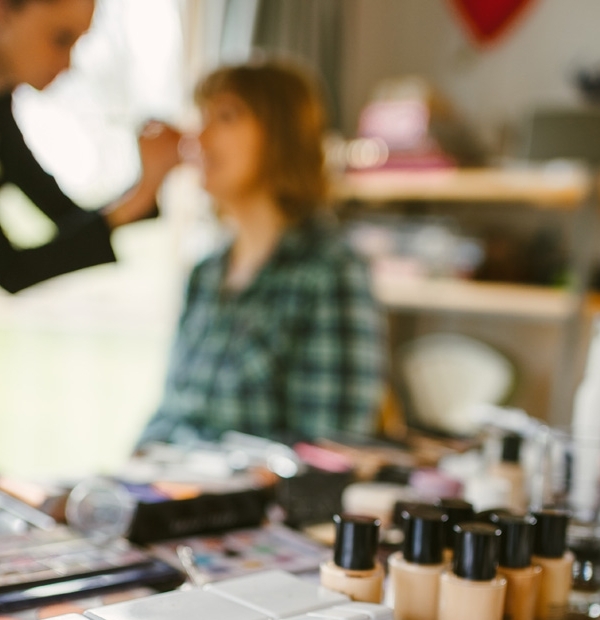 We recommend that you have a hair and make up Design Appointment. This will give you the opportunity to meet your hair and make up stylist and discuss your expectations and ideas with us. We’ll then create a look that you’ll love, a look that is as natural or as individual and exciting as you choose. 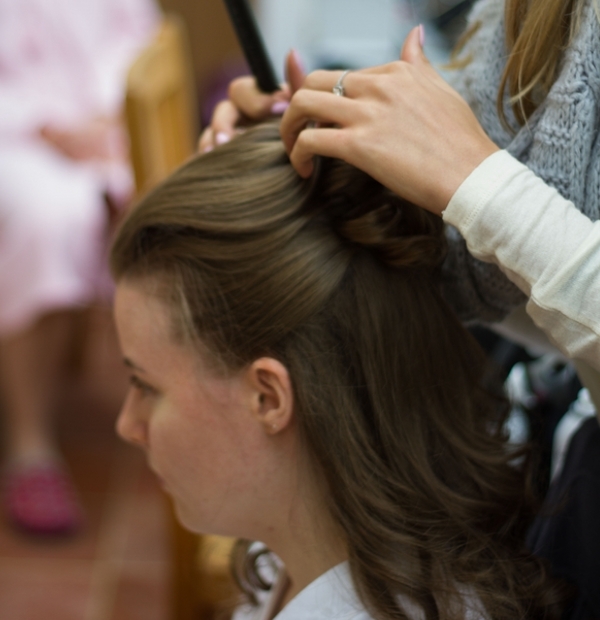 Throughout the session we encourage you to tell us what you like and the things you’d like to change about your hair and make up to ensure maximum satisfaction. Your Design Appointment can take place in your own home or in our studio in Wargrave, Berkshire. If you choose to have your Design Appointment at the studio you can also enjoy a complimentary mini Dermalogica facial. 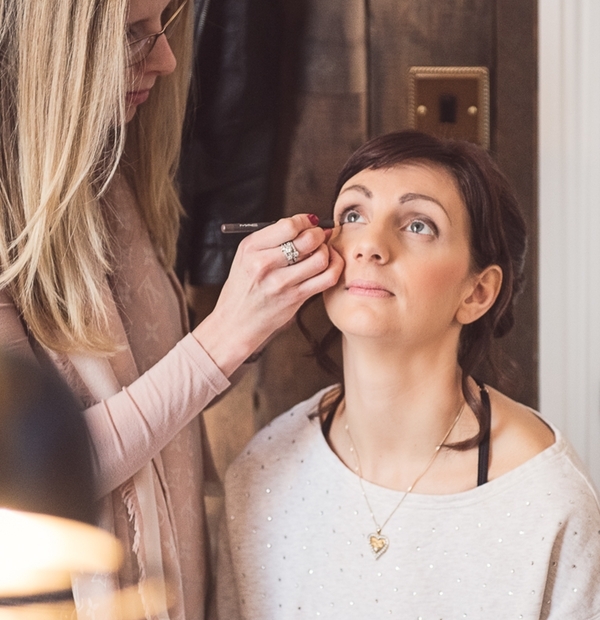 Additionally, by selecting Claire Nicole to personally look after you, you’ll get the added bonus of a complete skin analysis alongside her own prescribed skin care advice. We’ll create a look that you’ll love, a look that is as natural or as individual and exciting as you choose!